It's been a great month, but all good things must come to an end so that new exciting things can begin. A Year in Love Blog Hop had over 540 hits on it's Rafflechopper. The winners of the gift cards have been notified. Now is time for my winner. If you made a comment this month, your name went into a hat. 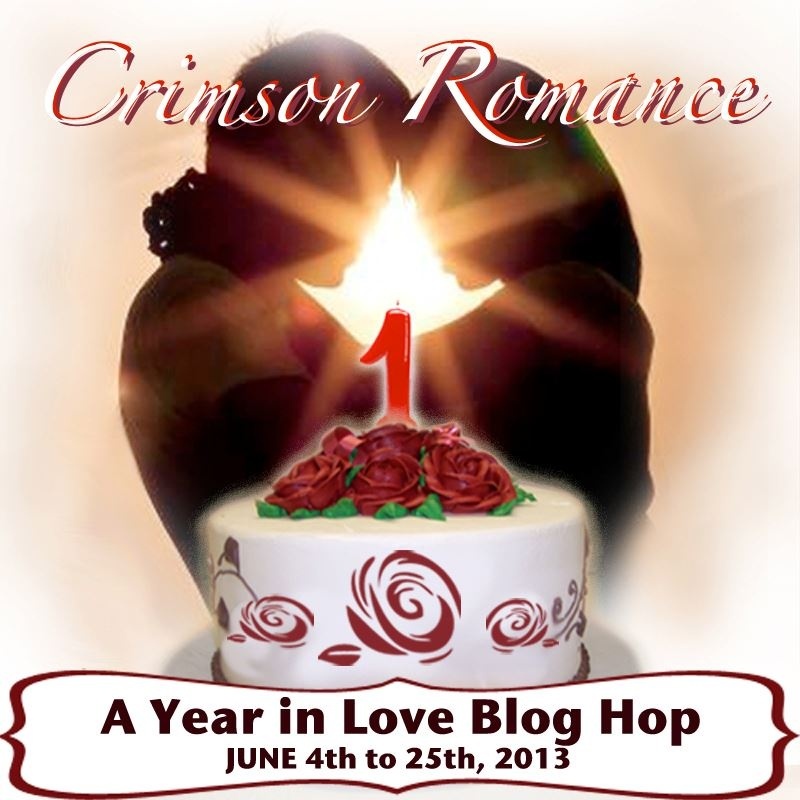 What's next to celebrate Crimson Romance's first year anniversary? Thank you for dropping by. It's been a fun blog hop and I have really enjoyed your comments. Till next time, stay safe and well. I'm so happy to have with me today my friend and fellow Crimson Romance sister, Robyn Neeley. 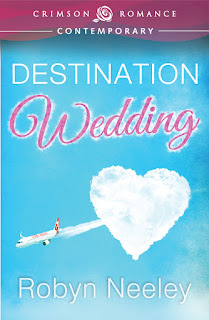 Robyn's debut novel, Destination Wedding was released 10 June 2013. I just loved this funny, fast past, charming romance. There is this certain towel incident in the hallway outside a hotel room that had me spewing my coffee and laughing till it hurt. Here is what the reviewers are saying about Destination Wedding. 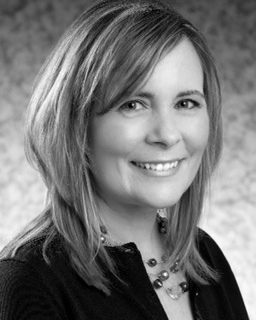 · Robyn Neeley pens a charming tale. 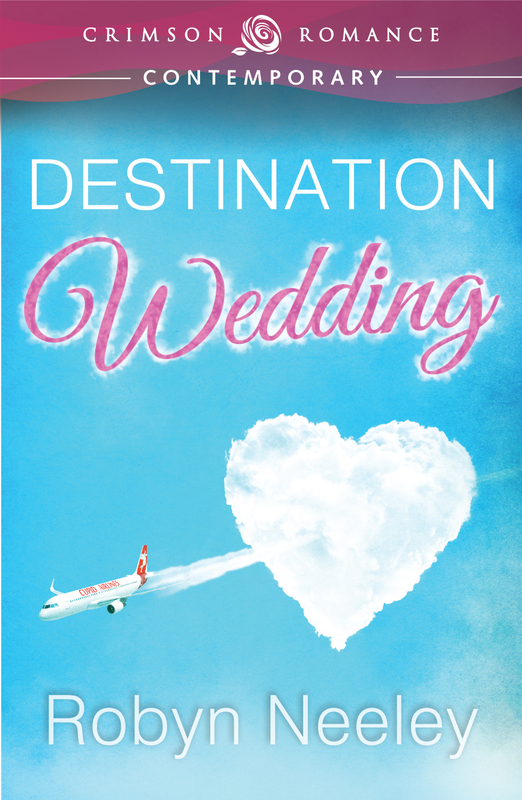 I adored Destination Wedding and the memorable characters hidden behind the gorgeous cover. 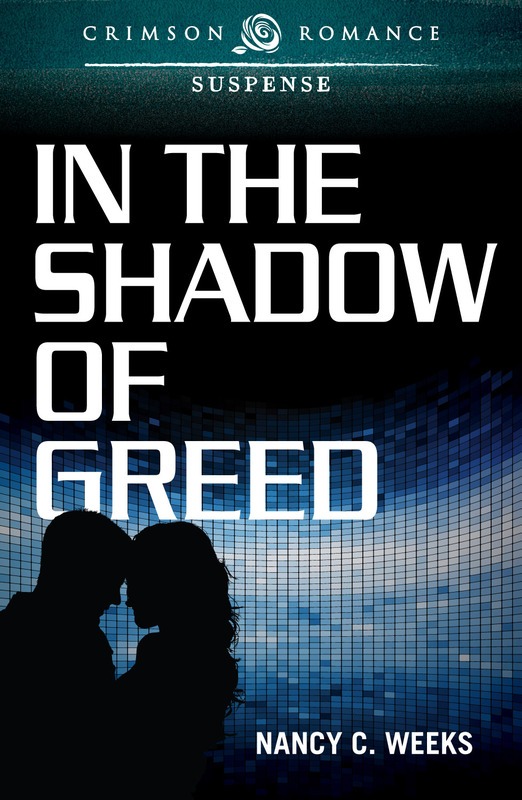 · This was a fast and fun read! It reminded me of a 1950s/60s romantic comedy with Doris Day and Rock Hudson. 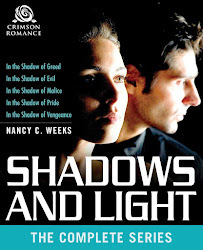 · Loved this mistaken identity rom-com! Fast-paced, clever, funny and romantic, this book is the perfect summer read! Highly recommend to all who love witty romances. Robyn has asked me to give you a little peak into Destination Wedding. She invited one of her hilarious characters, Miles Payne to be interviewed by me. 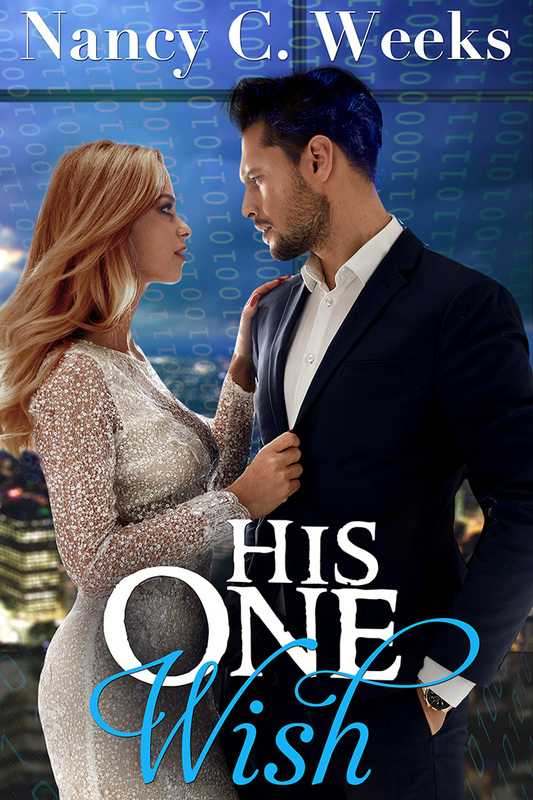 Miles is our heroine, Kate Ashby's assistant, and he had a front row seat of all that went on between Kate, the hero, Luke Cannon, and his identical twin brother, Drew. To set the stage, here is a brief blurb of Destination Wedding. What happens in the air doesn’t stay up there. Once on tropical land, Kate believes that the handsome stranger who gave her the best kiss of her life is now her new client, Drew Cannon, fiancé to the beautiful and wealthy Lauren Kincaid. While Kate struggles with the intense feelings she thinks she has for Drew, Luke discovers Kate’s been hired to plan his brother’s destination wedding. He also realizes the initial sparks they shared 30,000 feet up are now mistakenly aimed at Drew. Can Luke get Kate to realize that the feelings she has are for him? He’s got forty-eight hours in paradise to try. Robyn, it was so nice to have you here today. And Miles, you are welcome to come back anytime for a chat. Robyn, Miles, and I would love to hear from you. To leave a comment, click on the tiny word comment at the end of the post. Sorry it’s so hard to see.